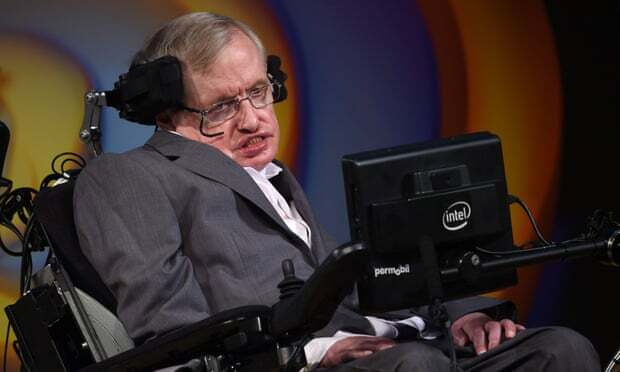 The late physicist and author Prof Stephen Hawking has caused controversy by suggesting a new race of superhumans could develop from wealthy people choosing to edit their and their children’s DNA. Hawking, the author of A Brief History of Time, who died in March, made the predictions in a collection of articles and essays. The scientist presented the possibility that genetic engineering could create a new species of superhuman that could destroy the rest of humanity. The essays, published in the Sunday Times, were written in preparation for a book published on Tuesday, October 16, 2018. At 93, he is the oldest head of state in the world, the patron saint of comebacks. 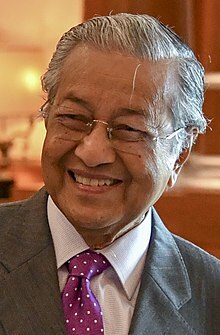 What is remarkable is that Dr. Mahathir bin Mohamad was the Prime Minister of Malaysia from 1981 to 2003. He retired to make way for his successor Abdullah Ahmad Badawi. In May 2018, the coalition headed by Mahathir won 122 out of 222 seats. This narrow victory ensured that he became Prime Minister for the second time in Malaysia’s history. Mahathir is widely credited as the architect of modernization in his country. His long tenure in government brought the stability needed for the economic transformation. In a recent interview he was alert, well spoken, and looked sprightly and much younger than his age suggests. There is speculation that he may even run again in the next elections.